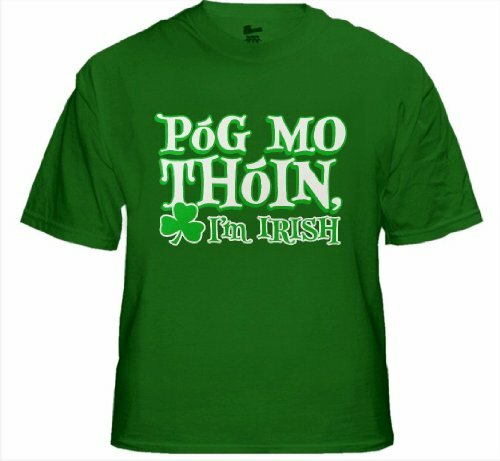 This is a funny graphic shirt that anyone with mixed Irish and Italian heritage can wear with pride! 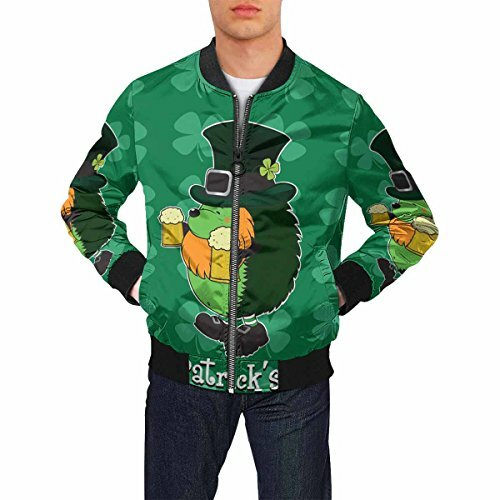 It's also a fun wardrobe choice for Italians on St. Patrick's Day. 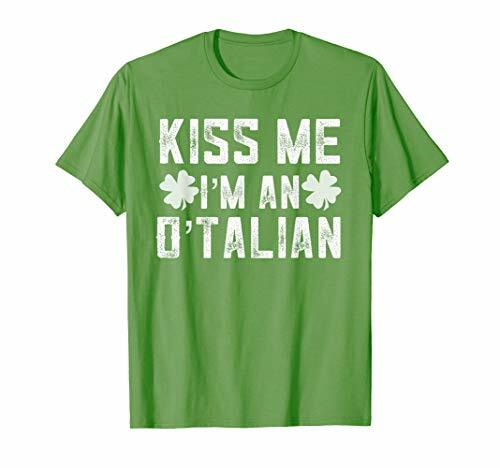 The vintage-style text reads "Kiss Me I'm An O'Talian". This graphic t-shirt is shown here in Grass Green in a unisex or men's cut. 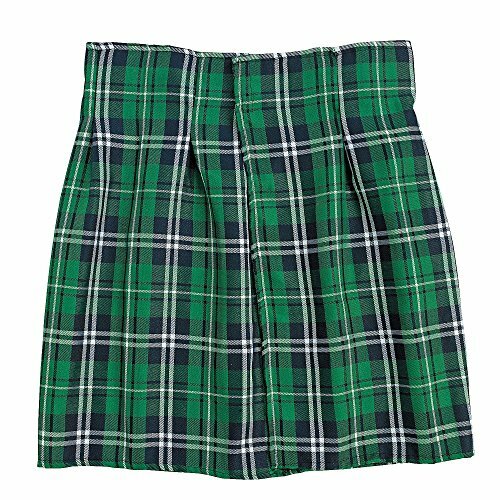 It is also available in women's cut and/or Kelly Green. The graphic is simple white text in a distressed style for a vintage look. 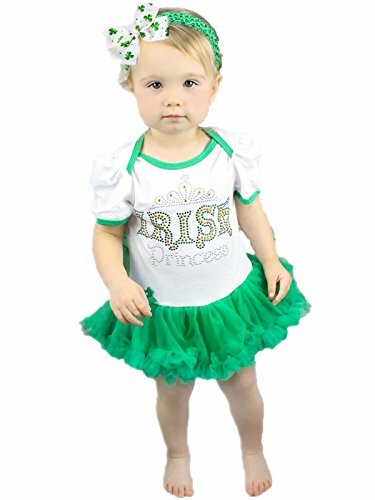 Get this fun holiday shirt for sharing Irish, Italian, or mixed heritage pride!